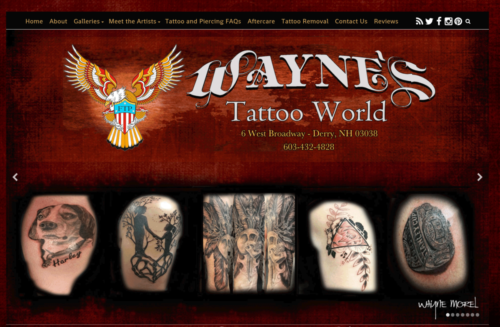 Wayne's Tattoo World is a popular and highly respected tattoo shop that had a dismal web presence. The tattoo shop's website needed a total and complete digital web makeover. 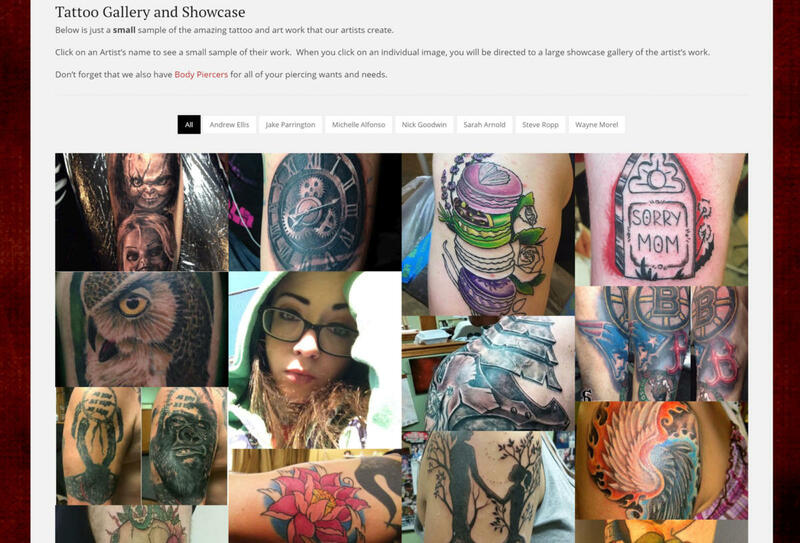 From concept design, graphics and SEO strategy, this shop is now on the top of local search and other targeted geographic areas. On top of the rest is exactly where Wayne's should be.